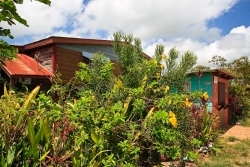 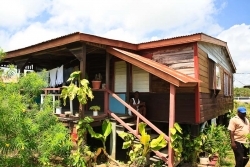 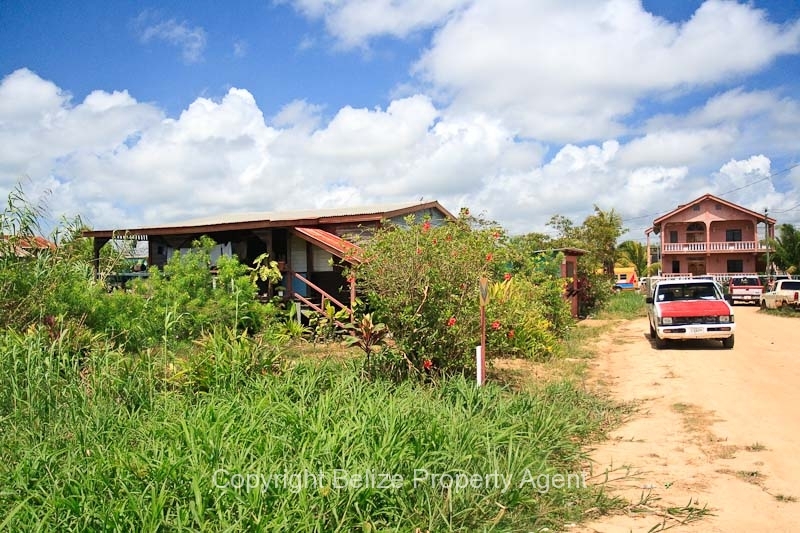 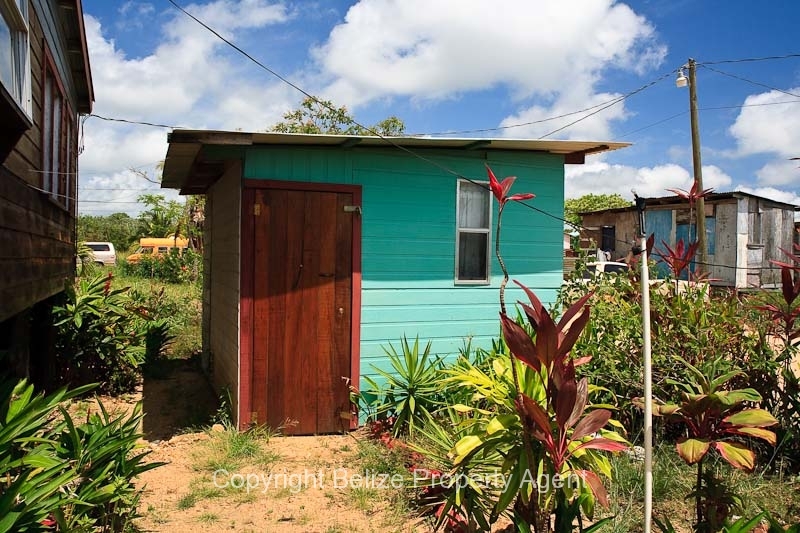 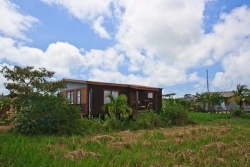 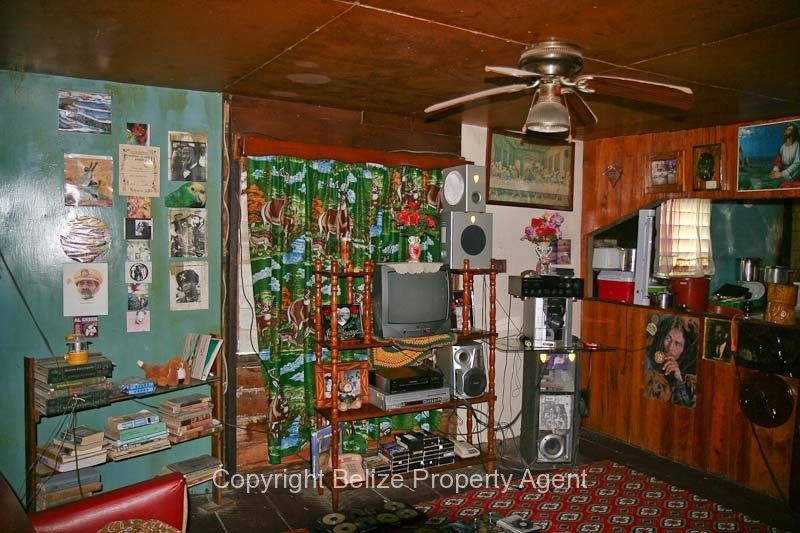 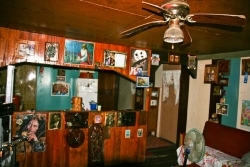 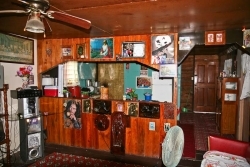 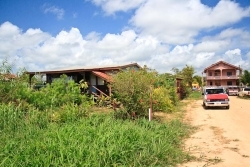 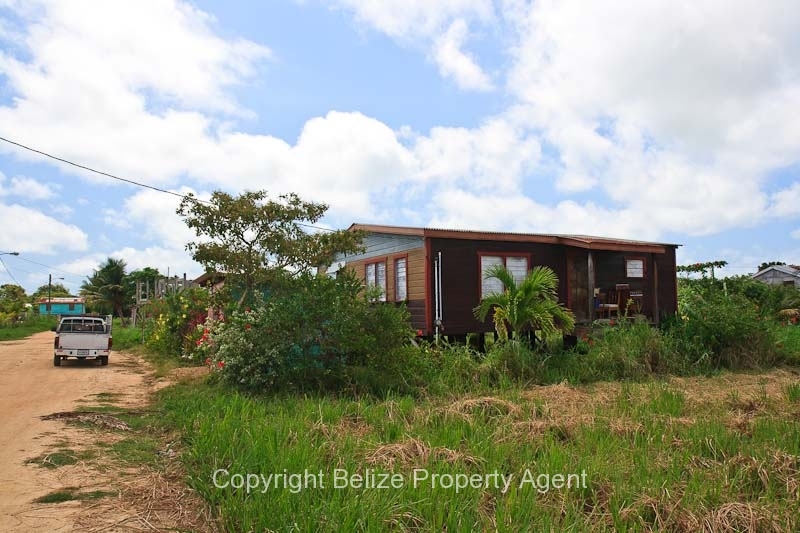 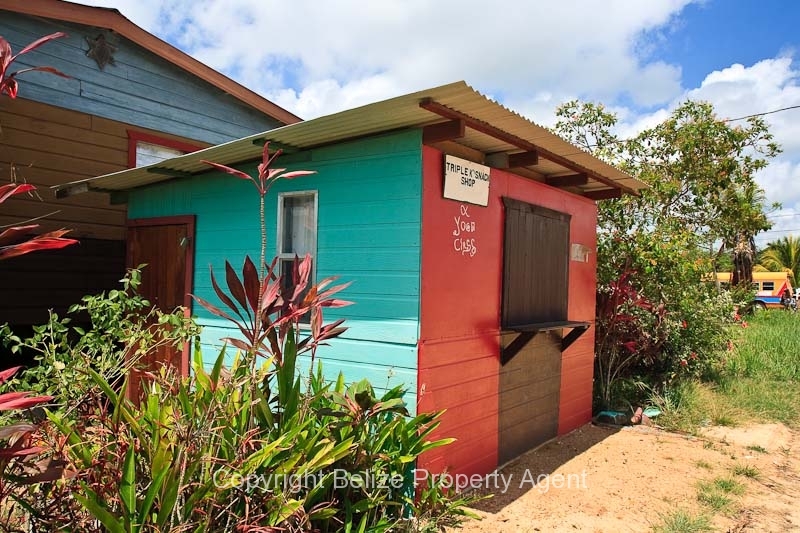 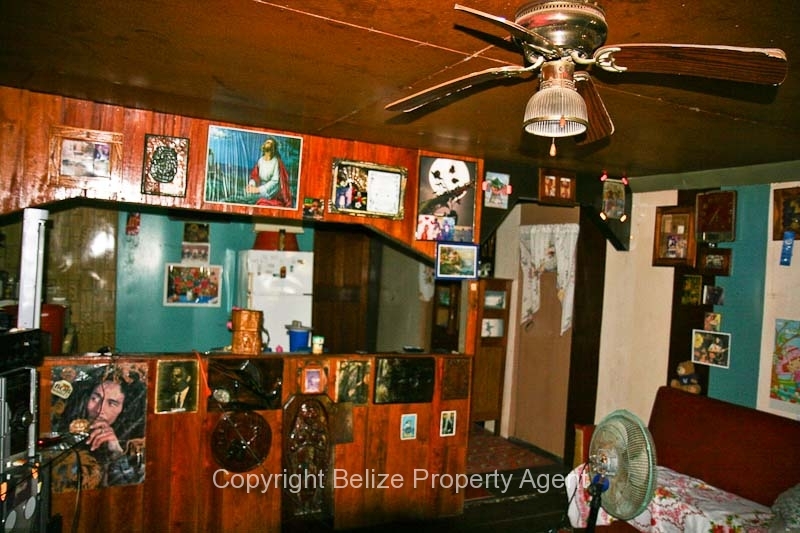 This is an excellent parcel of Belize real estate for sale consisting of a varnished wooden house and snack shop on a large 79 foot wide by 110 foot long lot in the sought after Wagierale residential area of Dangriga Town! 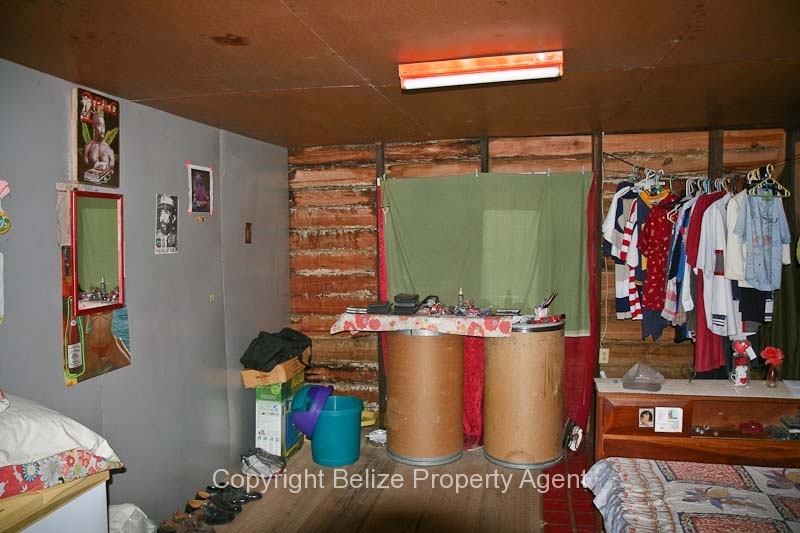 The house measures 30 feet long by 30 feet wide and is constructed of local pine and hardwoods and is varnished inside and out. A nice covered veranda runs along one side of the house for relaxing and enjoying the sunsets and entertaining friends and family. 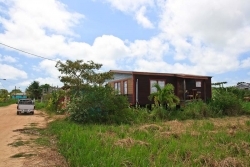 There are three bedrooms and one bathroom with kitchen and living room. 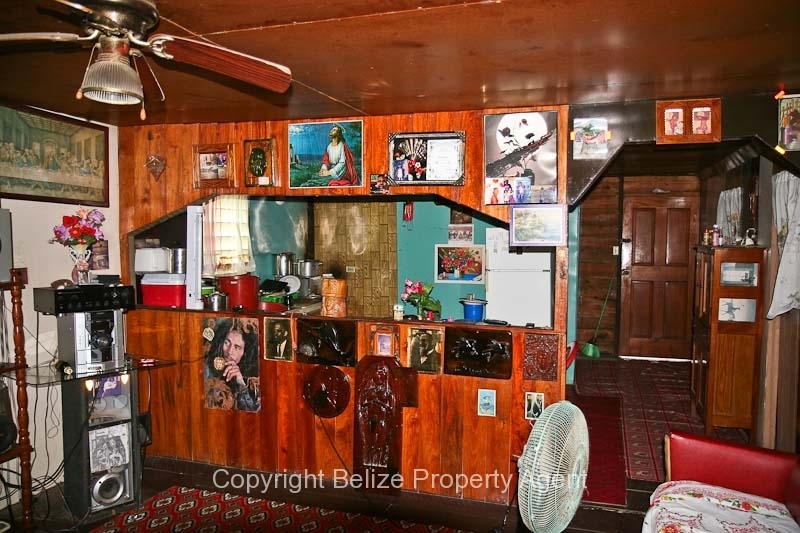 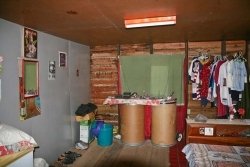 Overall the house is in very good shape but needs some minor repairs in a couple of areas. 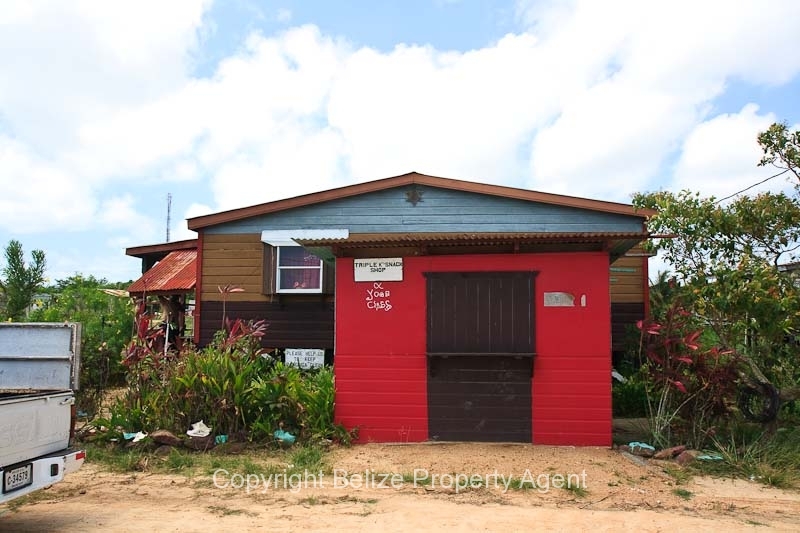 On the roadside at the front of the lot is a small snack shop or retail shop which is popular with the locals in the neighborhood. 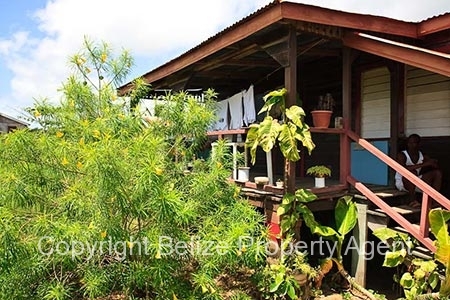 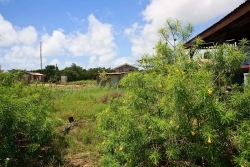 If you are looking to reside in this wonderful neighborhood in Dangriga Town with an income producing shop already in place then this parcel of Belize real estate with finished house at only $25,900 U.S.D is definitely worth a look!